The demand for property is ever increasing and has always been in headlines. While there are the multi-millionaires seeking for elaborate estates there is also the housing need for the common public. 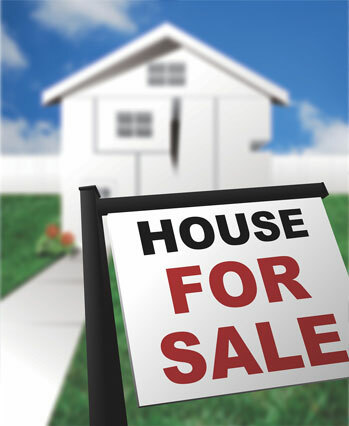 Property investment is a real estate business which involves buying and selling of properties in order to get a gain. There are many things that are to be understood before entering this field. A clear understanding of the different concepts in property investment is essential for a safe and profitable deal. People need not devote their life wholly on property investment. Instead, they can do this along with their profession. This course intends to give detailed information concerning property investment for those who are new to this field. The course imparts information about the basic areas relating to investment and finance in relation to property. It also gives the learner all the newest knowledge and skills to make sure that he/she becomes an expert in the field. It will also be useful for the experienced investors for further understanding of their work area. Property investment is not about a single business. On the contrary, it includes a wide range of options within it. There are some essential qualities that a property investor must possess. However, it is not necessarily a born instinct. One can develop it if he/she has an aptitude for it. A clear vision, communication and financial awareness are needed for an investor. There are a lot more to be aware of. This course is like an essential guide to all the basics of property investment. It also includes the potential risks that one might face in this field. The course gives an introduction to property investment, the essential qualities for a property investor, different types of properties and important strategies necessary to be in the business. It gives the learnersknowledge about both theoretical and practical applications of property investment. Unit 1: IS PROPERTY INVESTING FOR YOU?